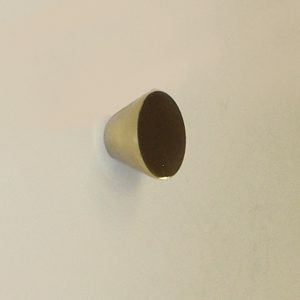 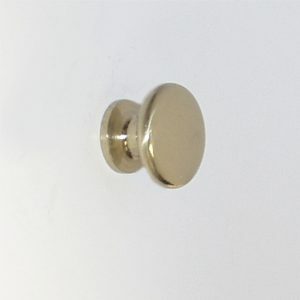 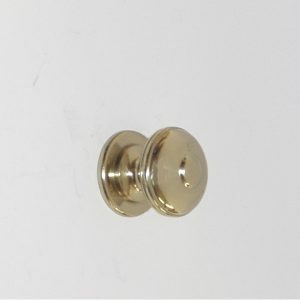 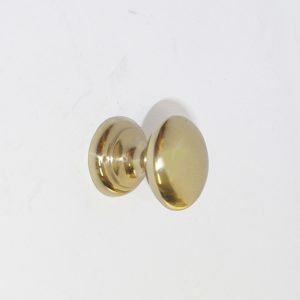 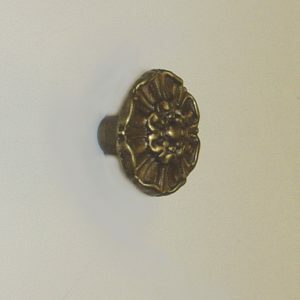 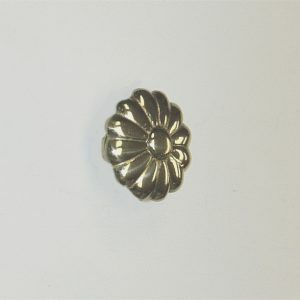 Dhs cabinet knobs are cast using special brass alloys. 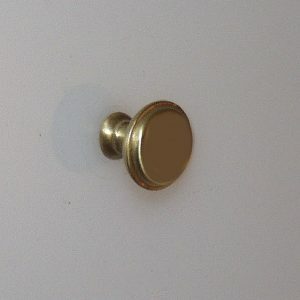 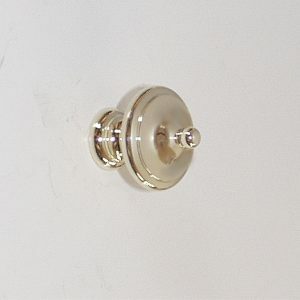 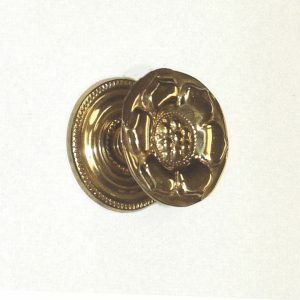 We have several styles of hand chaised (chiseled) furniture knobs. 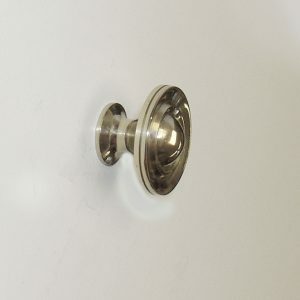 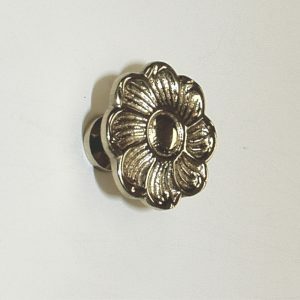 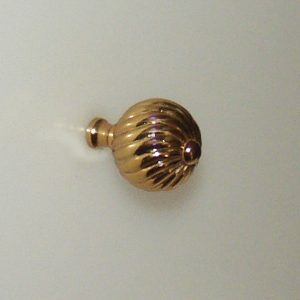 We also offer contemporary, art-deco and rustic style knobs.